Cinco de Mayo is here and that means it’s time to celebrate with a margarita in hand – so lets get loco, Boston! 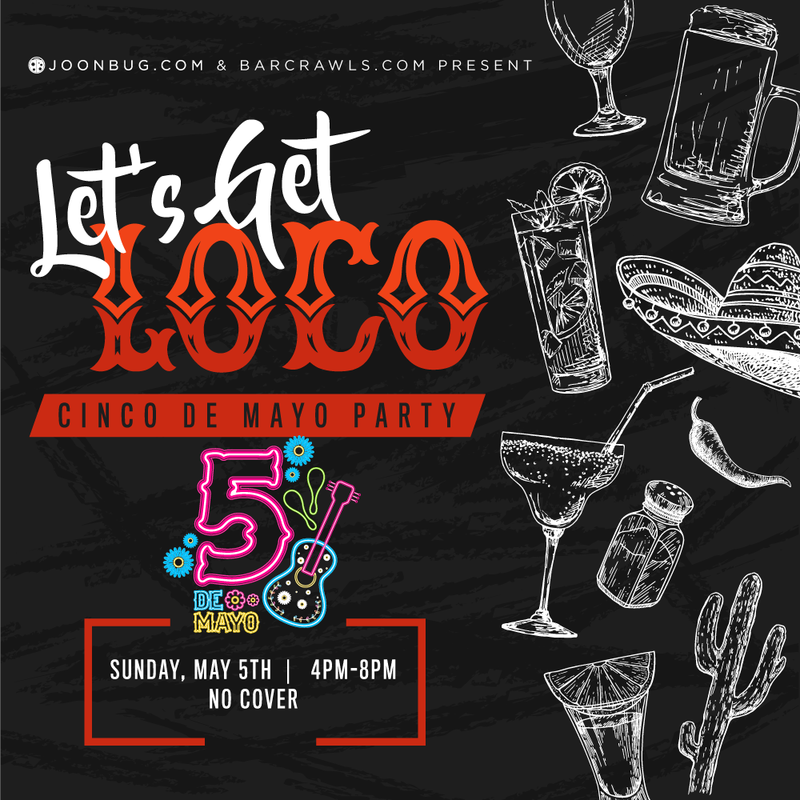 Celebrate our favorite Mexican holiday on May 5th from 4-8pm, because who waits until five o’clock to start drinking on a holiday? It’s an all out booze fest with killer playlists, epic drink specials, and the most festive company in Beantown. Don’t miss Boston’s Let’s Get Loco Party!